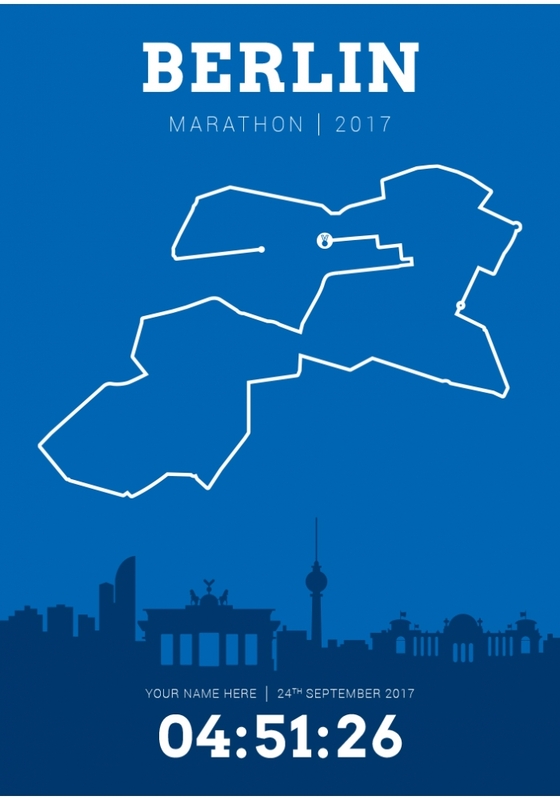 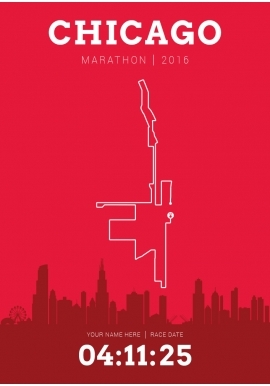 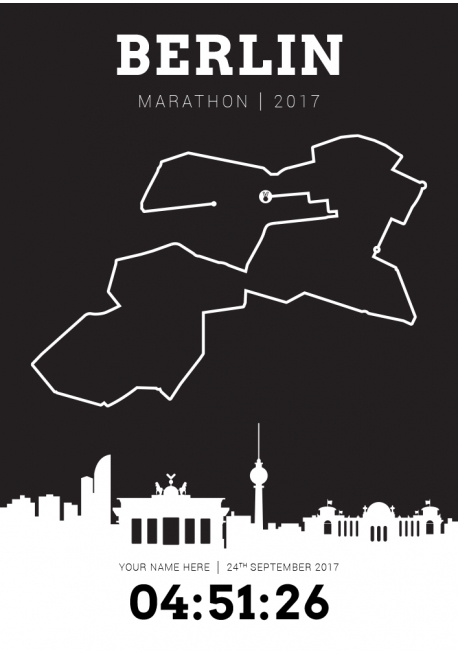 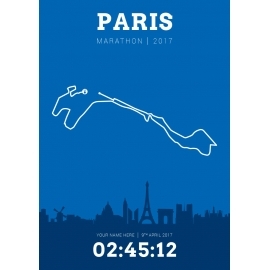 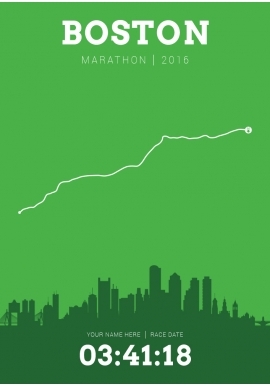 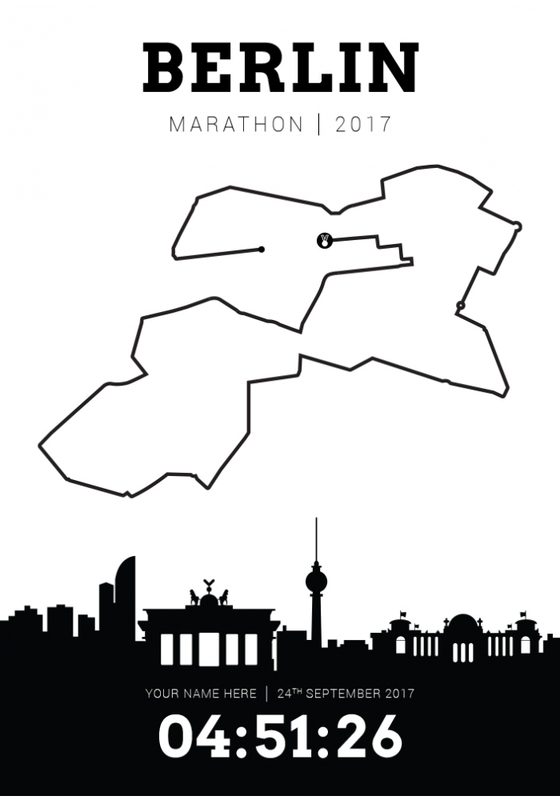 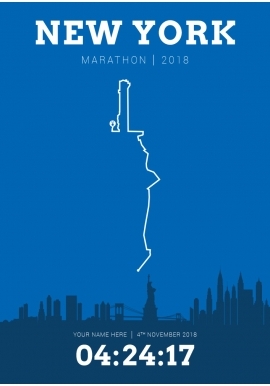 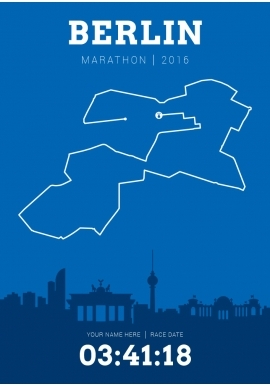 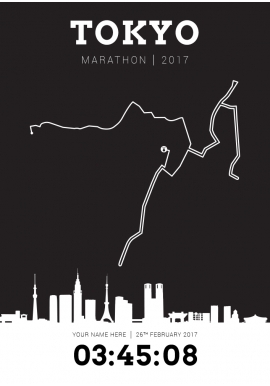 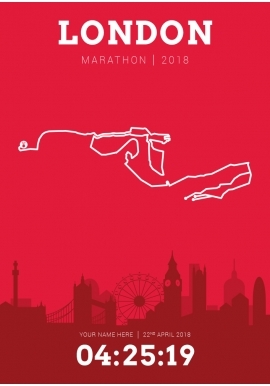 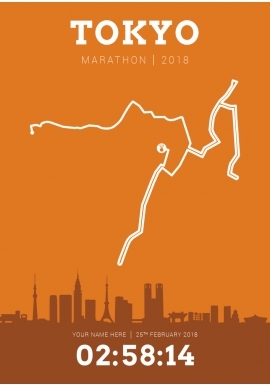 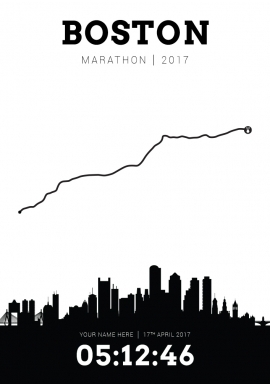 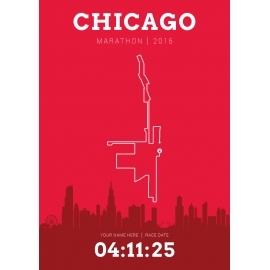 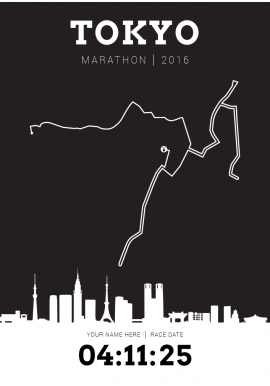 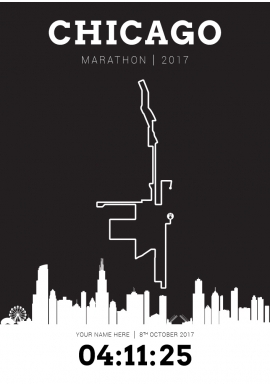 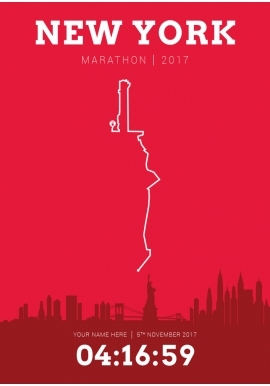 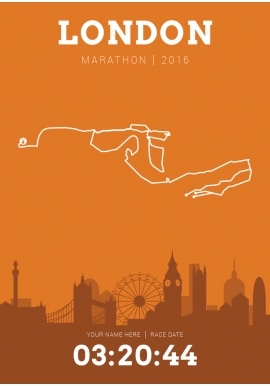 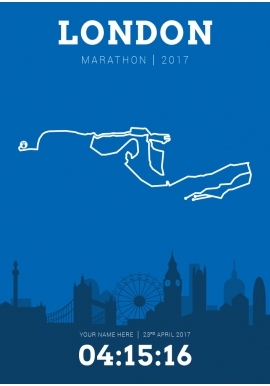 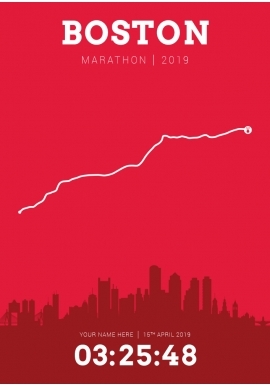 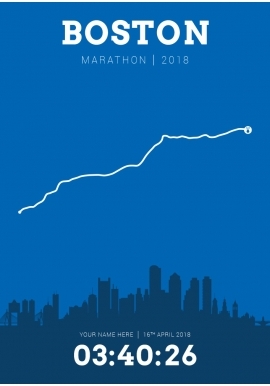 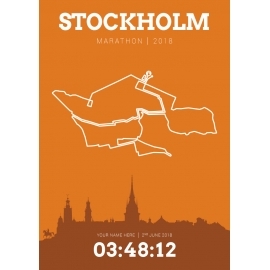 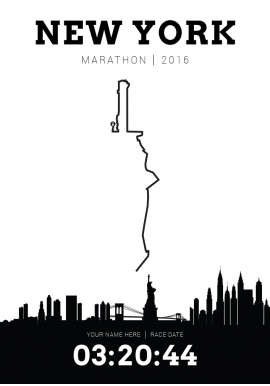 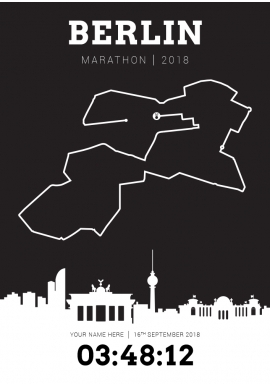 This Berlin (Germany) Marathon 2017 Course Poster is digitally printed on 300gsm silk coated paper and is available in a choice of 6 colours and 2 sizes. 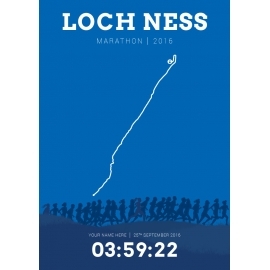 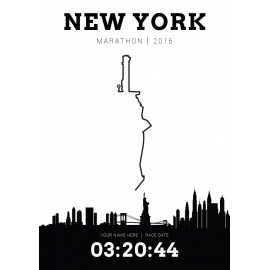 Add your name and finishing time in the boxes provided to personalise your poster. This Berlin (Germany) Marathon 2017 Course Poster is digitally printed on 300gsm silk coated paper and is available in a choice of 6 colours and 2 sizes.